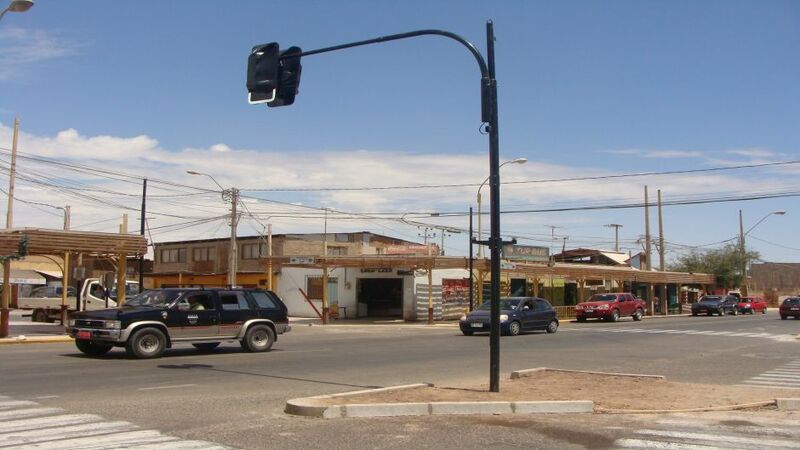 Pozo Almonte is a city and capital city of the Province of Tamarugal, in the Tarapacá Region, Chile. Its surface is of 13,765.8 km², where a population of 15,711 inhabitants lives. 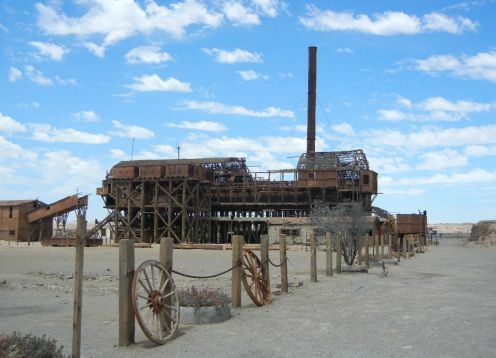 It is located right in the center of the Pampa del Tamarugal. 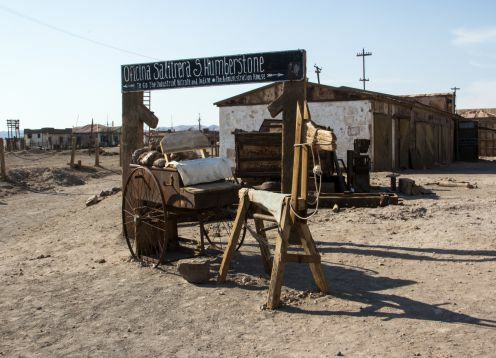 Pozo Almonte, a commune that has several tourist attractions, such as the Humberstone and Santa Laura saltpeter sites, which are World Heritage Sites. 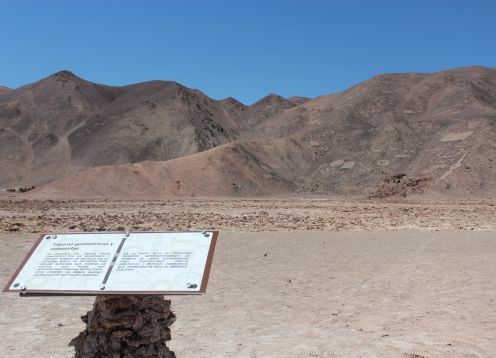 In addition, of precordilleranos towns, and impressive natural scenes like Salares, geoglyphs and the Pampa del Tamarugal National Reserve, which has an area of 134,000 hectares, divided into four zones and where is an endemic species of northern Chile, the Tamarugo , whose root manages to reach the groundwater, with a unique capacity for survival in the middle of the driest desert in the world.